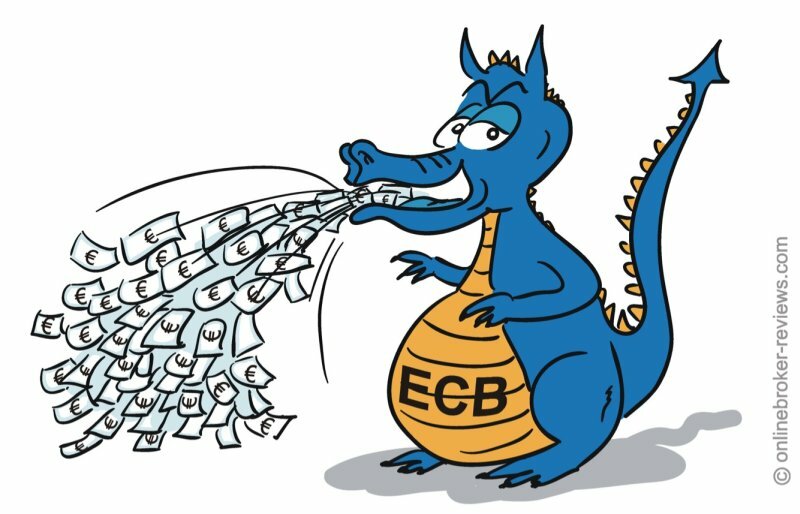 The ECB has confirmed that it will continue buying bonds for an amount of 60 billion euros per month. The central bank keeps on printing money in order to fight deflation. Draghi also pointed out that there are some political events like the French elections, that could have a negative impact on the growth of the European economy.